This is my first Music Monday post! I’m not sure how regular these will be but I couldn’t help but join in on the fun to share about my friend, Bethany Stephens. Her name might sound familiar because we did a photo shoot last fall. She was a great model and is a great friend, but today I am so excited to re-introduce her to yall as a musician! 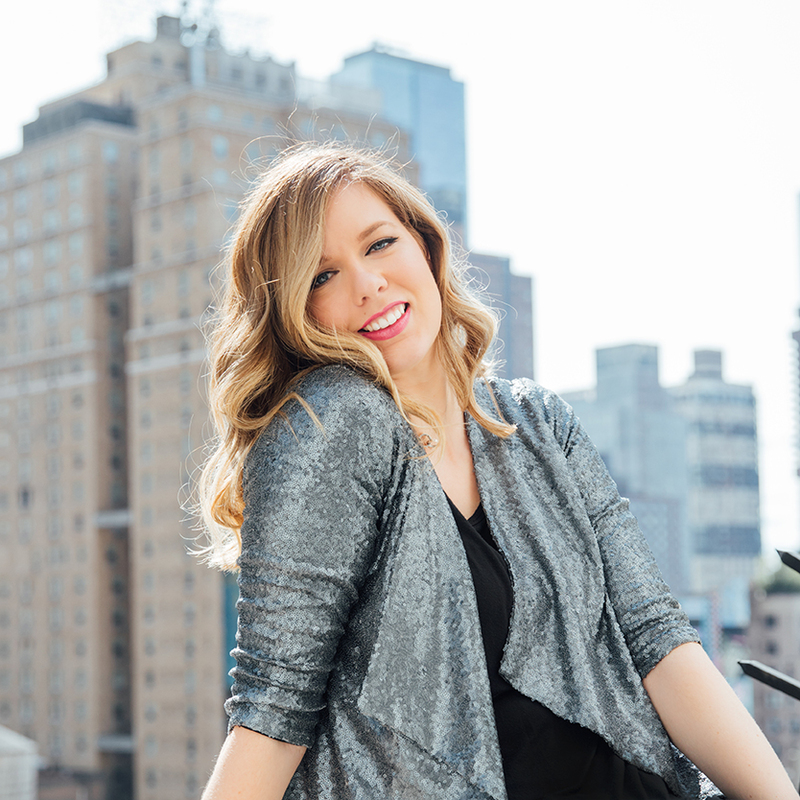 I am so excited to share that Bethany is now in the process of creating a FULL length album. She is raising money to start the studio process and everything that goes along with that. You can read all the details on her donation page HERE. I know that this album is going to be straight from her heart. If you were to sit down and have a conversation with Bethany RIGHT NOW you would leave that conversation feeling challenged, loved and passionate about the world and Jesus! I believe that’s the way this whole album is going to make you feel. 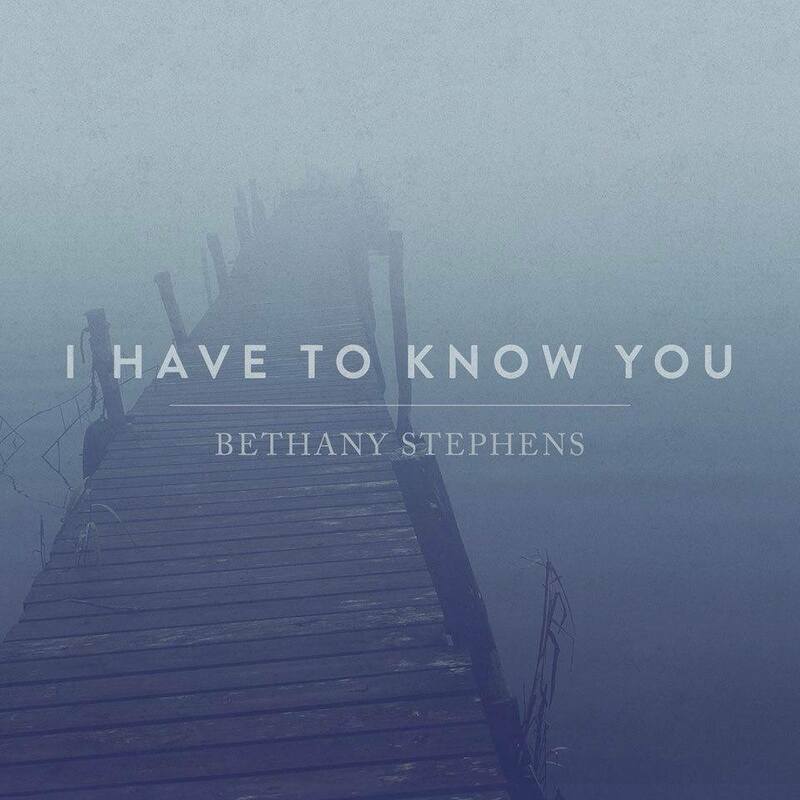 To get an idea of how the album will sound, here is a song Bethany released as a single last fall called “I Have to Know You” (now on iTunes!!). It became an instant favorite for me. 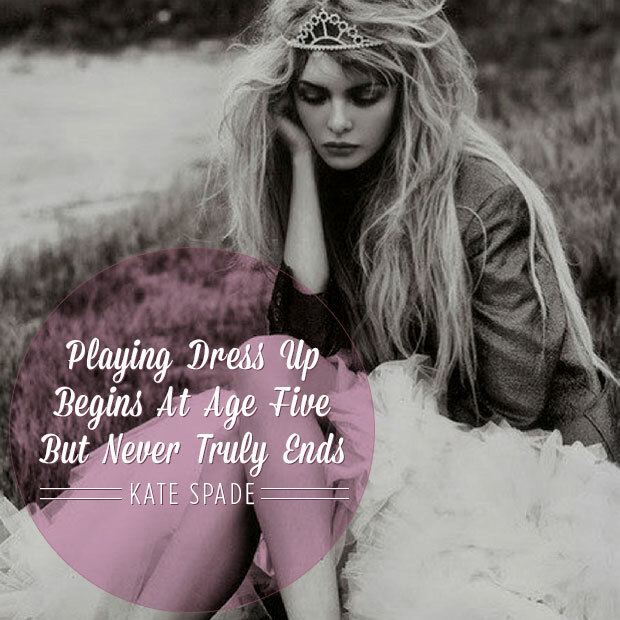 I truly believe that she is a talented musician and songwriter. You can listen to it in the video below!